Hoka Bondi & Evo FREE Shipping! This entry was posted in Shoe Reviews and tagged gear hoka run running shoes trail on March 31, 2012 by WSG. The new line up of Hoka OneOne Running Shoes are live and ready for you to FLY! I just ran the Antelope Island 50 in the EVO...sweet shoe, a little stiffer then the Bondi but all the cushion with a little snugger fit. Evo runs a little large but has a second insole to fill foot volume in the shoe! Get FREE Shipping for Hoka OneOne Running Shoes at Mountains Plus! This entry was posted in Industry News trail running team updates WSG Ultra Running Team and tagged james bonnett trail run gear wasatch spped goats on March 15, 2012 by WSG. Yes…how cool, I raced against James Bonnett at Zane Grey when he was 14 years old, now James is a Wasatch Speed Goat and he’s back on the trail after a two-year hiatus. I was having a pint of beer with James today in Park City and he signed up for the Speedgoat 50k, James will line up with Nick Clark, Max King and some friends from across the pond!! Speedgoat 50k will be one of the best races for 2012! This entry was posted in Industry News trail running team updates WSG Ultra Running Team and tagged blog magazine running team trailrunner ultra Wasatch Speed Goat on March 14, 2012 by WSG. Yes…TrailRunner Magazine is launching a new blog, news, opinions and trail running stories directly from the single track! Stay tuned, the Wasatch Speed Goat Ultra Running Team will be posting a very informative article about the history of the only web based ultra running team around!! Scrape on!! 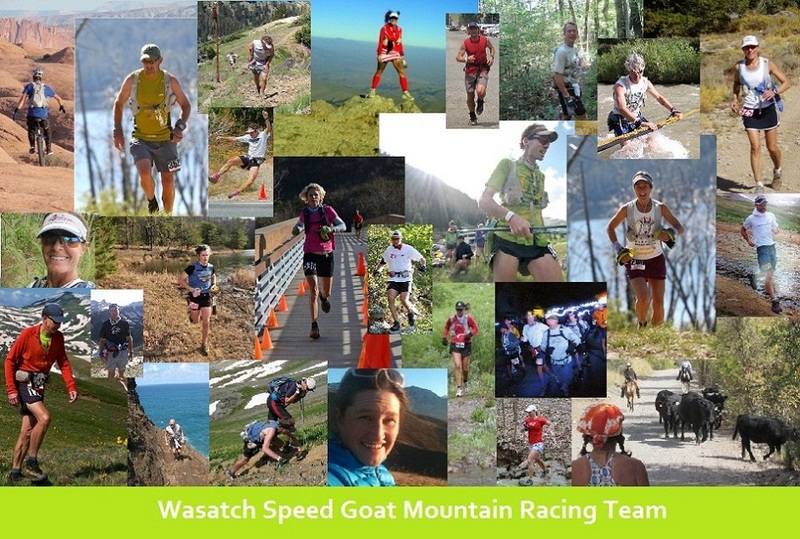 This entry was posted in WSG Ultra Running Team and tagged running team ultra Wasatch Speed Goat on March 7, 2012 by WSG. Team Mate Chris Boyack is applying his savvy tech skills to update the team site..stay tuned! !